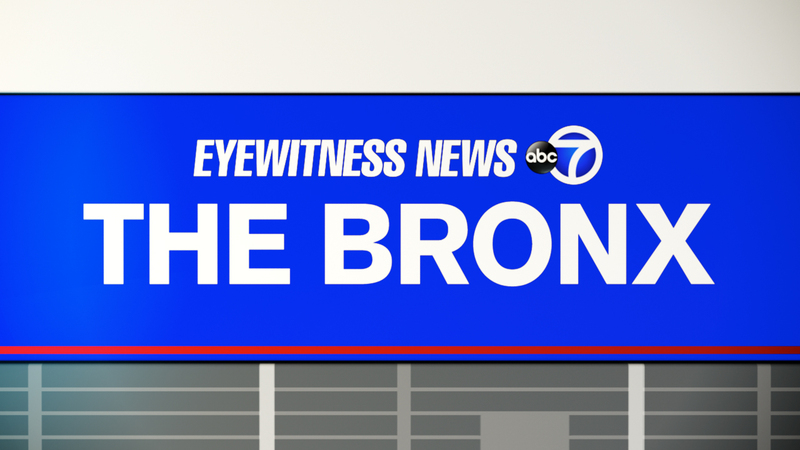 MOTT HAVEN, Bronx (WABC) -- A police officer was hurt during an investigation in the Bronx Friday night. According to the New York City Police Department, around 10:45 p.m., an officer was working an anti-crime detail, looking into suspicious activity between two people at the NYCHA's Mitchell Houses complex in Mott Haven. The officer did not make physical contact with the suspects, but suffered a laceration to his right bicep when he fell on perimeter fencing at East 137th Street and Willis Avenue. He had been trying to reach the suspects at the time he was hurt. The officer was taken to Lincoln Hospital where he underwent surgery. He is now in stable condition. The nature of the suspicious activity between the individuals is unknown. They fled the scene.